Now this is working method on how to get double data from MTN. You can agree with me that MTN so far renders the best Internet service, no promo. So you can bet your cash on this. This is what i have been doing for a very long time. This tip can get you N500 for 2Gb. which works with MTN weekly subscription, this means you data last for just one week. Also, if you have been enjoying MTN double data and you want to get back to good double data life. 3.) Finally, Send FREE to 131 as a text message. 5.) Do your normal subscription, either the N1000 monthly or N500 weekly, you will get double your data. So, here is the thing, for those that have been using the double data before but it stopped, the method only refreshed your SIM data and MTN thinks you are a new subscriber. 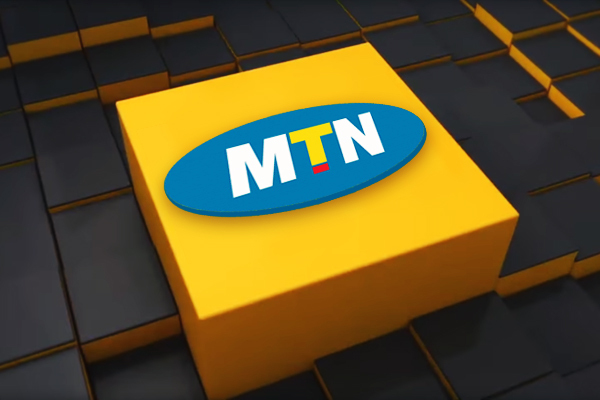 Normally, MTN grants new MTN pulse subscriber double data, but is expires after 6 months. Letv LeEco Le Max 2 Features And Specification.